¡§?Please note do not touch the stone or hard rock soil, It?¡s easy to damage the probes if the soil is too hard and dry. 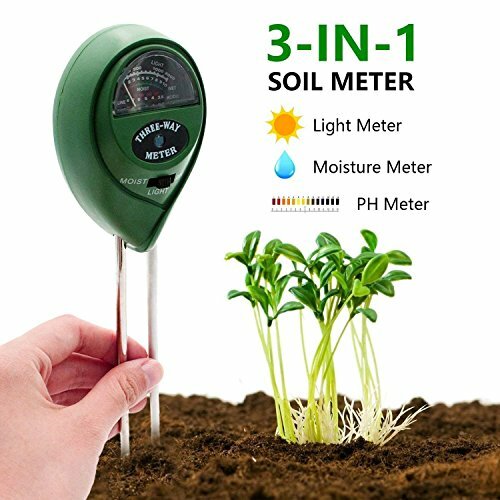 ¡§?Do not use it to test pure water or other liquid, electrolytic response index will be affected, it can only be used to measure the soil. AMS 209.51 Basic Soil Sampling Kit, 3 1/4"